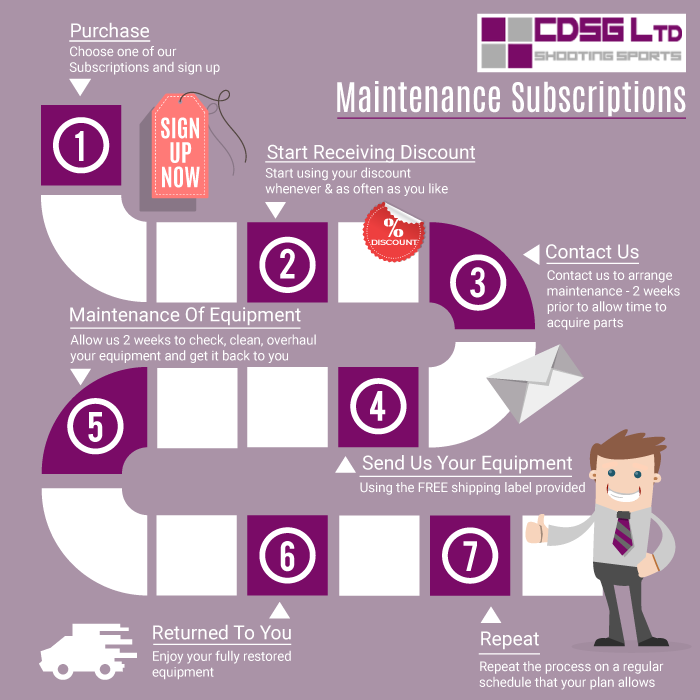 At CDSG Ltd, we offer a replacement equipment and maintenance service for Lee Precision, Lyman, Hornady and Redding brands that include complete maintenance and overhaul of Presses, Dies and Powder Measuring Equipment. We also provide yearly maintenance and cleaning on all reloading equipment that includes but is not limited to; Presses, Dies, Powder Measures (Digital and Manual), Case Prep Tools (Electronic), Tumblers, Ultra Sonic Cleaners, and Case Trimmers. Please note that these services will be scheduled at regular intervals from the date that you first return your items to us for maintenance (Once every 3 months for certain plans and once every 6 months on others). By purchasing one of our yearly maintenance plans, you will also be provided with a discount voucher for use on the website for an unlimited amount of purchases within one year. 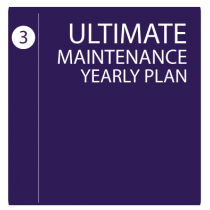 Upon purchasing a maintenance plan, we will contact you in order to discuss when you would like your plan to start, along with the equipment that you own. This will allow us to get replacement parts from the manufacturers within a respectable time period, ready to replace wearing parts. Please allow your equipment to be with us for upto 14 days. We do ask that you make sure that your equipment is packed safely and securely, and also to make sure that there are no live primers, powder or ammunition within any of your accessories. We will not be responsible for any damage that has occurred by the carrier on its destination to ourselves however we are covered for damage when we dispatch the items back to you. Bi-Annual Service (twice yearly) or quarterly depending on plan. Presses: De-grease and then re-grease of main ram, turret and carriers. Full inspection and test loading to check for stress on wearing parts. Polishing of moving parts. Dies: Full stripping and inspection of barrels, stems and threads. De-grease and polish. Test loading to check for consistency and thread wear. Powder Measures: Full strip and removal of powder before undergoing ultrasonic clean. Checking of seals. Test powder dropping to check for accuracy. Tumblers and Ultra Sonic Cleaners: Full strip and electrical test. Cleaning of internal drums and polishing of stainless steel liners. Discount Voucher of to be used on the CDSG Ltd website (unlimited for 1 year).